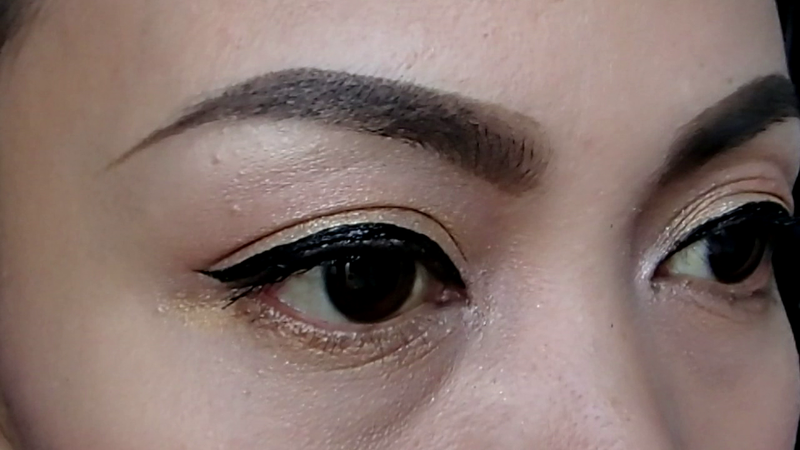 Liquid Eye Liner can add a big difference in your eye makeup, wont you agree? 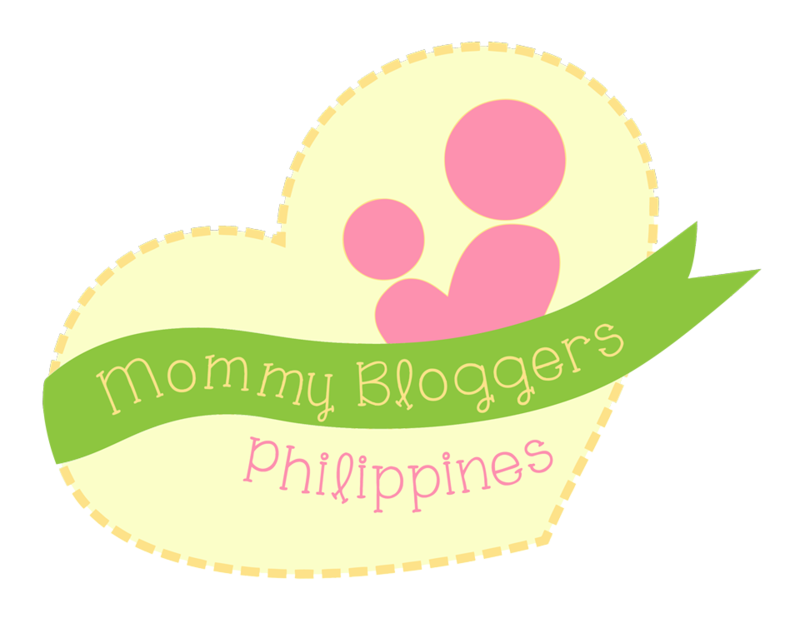 Ive been looking as always good products which has a lower price and really "pasok sa budget". I'm a person na would really look for cheaper product which doesn't compromise the word quality. I love using gel liners, pencil liners and liquid liners, but this product which is my current fave, I'm using this for almost 2 months now. The packaging is very nice, cute and most of all travel friendly. It has a glossy finish, which makes the product looks beautifully when applied onto your eye lid. The brush of the eye liner is so thin and very good for creating a thin line and it can help you create more define and dramatic eye liner. It also creates a fresh look, because after wearing it for a long period the color doesn't change. This Eye liner is a smudge proof however, it is not water proof. This picture is taken on my youtube video so that you will have a glimpse on how it works on my eyes. As you can see the color is really black and it's glossy which gives a fresh effect on your eyes. The brush of the liner is very useful to create more defined eye liner. Yes for sure, and if your looking for an affordable eyeliner which has a good quality, I can definitely recommend this product. 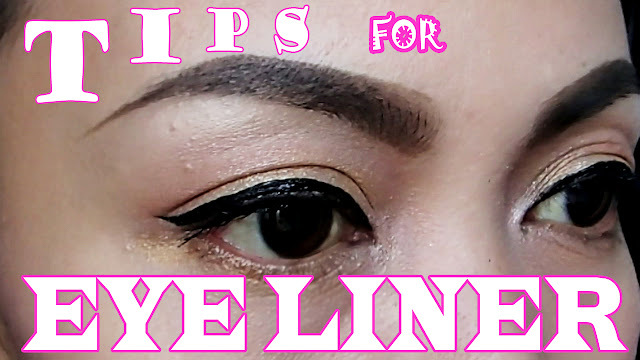 By the way this is my video in which I actually used the product and this will also help you on how to apply liquid eyeliner for beginners and for those who find it hard to apply it. Hope this may help. Hello Everyone, Happy New year! it's been a while since my last post. Better late than never though, hahaha!!!!!!!!! To start with, I will be showing to you pictures about this eyeshadow that I like lately, which is a product of City Color Cosmetics. I got this as a gift from my Bestfriend, she also loves makeup and she has a blog as well, check her blogsite. Each color is glittery and so pigmented which is best used for special occasions and makeup transformation. This is the packaging looks like, my friend ordered this from BeautyManila. What I like on this product are, the colors are all pigmented and it has a small sponge applicator, it is very useful on patting the products on your eye area, and I just used eyeshadow blending brush to blend it properly, since it's very pigmented, it takes time to blend so just work your way to achieve smokey look or whatever look you prefer, it is also very good for outlining your lower lashes, or you can just play with it. 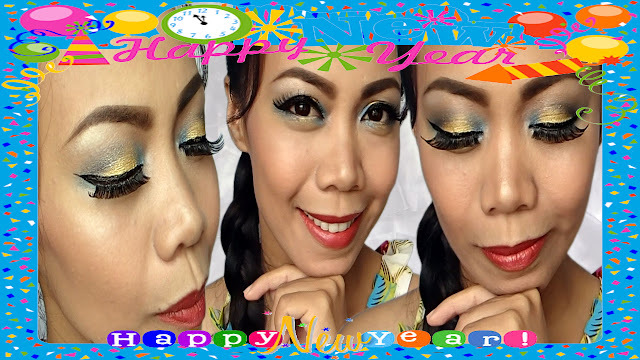 I did used this on my New Year Makeup Inspiration. Over all, I'm so happy with this palette, who don't like gifts, seriously, I like the gift and as well the quality of this product.